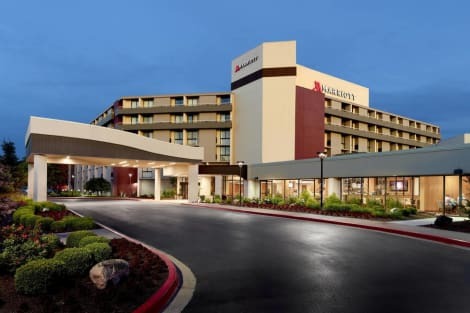 Take advantage of recreational opportunities offered, including an indoor pool, a spa tub, and a 24-hour fitness center. Additional features at this hotel include complimentary wireless Internet access, gift shops/newsstands, and wedding services. Featured amenities include a 24-hour business center, express check-out, and complimentary newspapers in the lobby. Planning an event in Dayton? 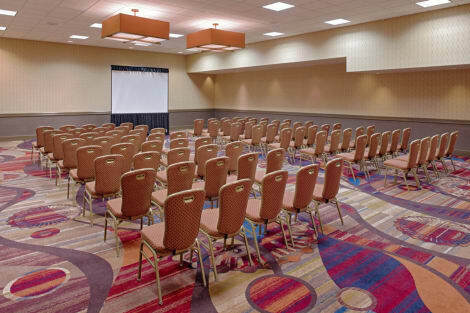 This hotel features 1080 square feet (97 square meters) of event facilities. Free self parking is available onsite.